The oldest building in Dartmouth dating from 1380 and still retaining many of its original interior features, oak beams, leaded lights and big stone fireplace. 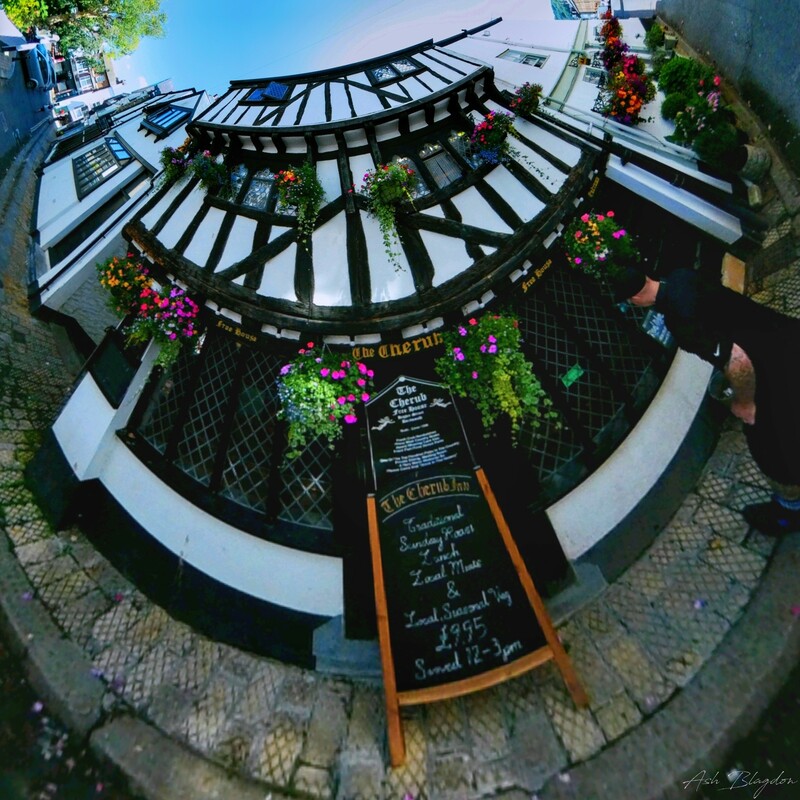 One of my favourite pubs in Dartmouth, it’s a little hidden away so usually a fairly quiet place. it always has a great selection of beers to choose from and friendly staff. The building is first recorded in a document in 1380. For most of its life it has been a house, it spent some time as a shop and now converted into the pub known as The Cherub. The building is not only one of the oldest houses in Dartmouth, it’s one of the oldest complete houses in the South West of England. 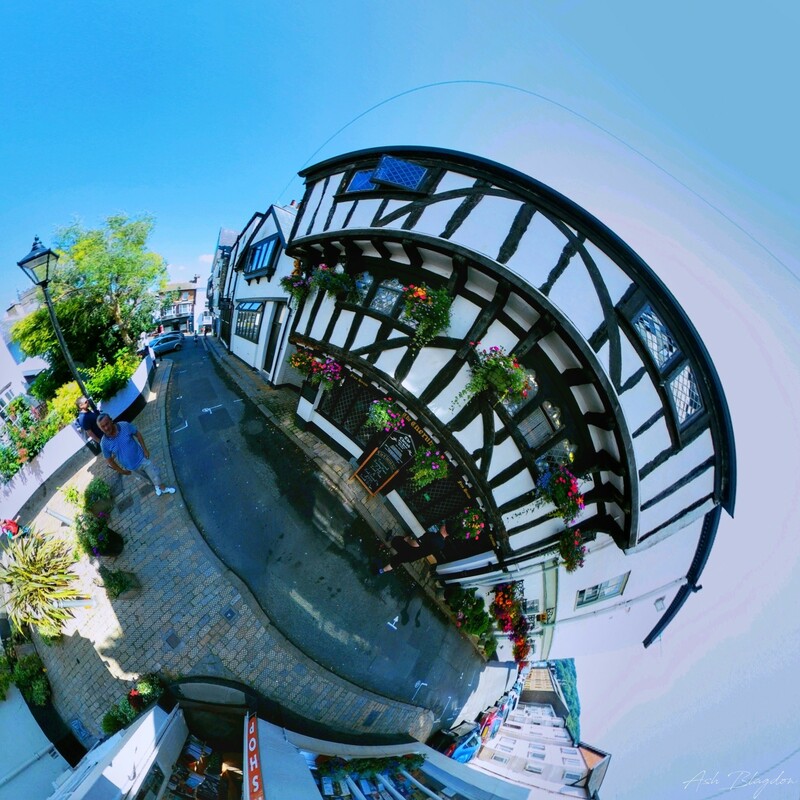 It contains beams from old Tudor ships and is a grade II listed building because of its architectural interest. In the 60’s The Cherub was a private members club, It only became a pub and restaurant in the 1970s. The Cherub Inn is said to have a shadowy lady who sits by the fire, a ghostly cat that gets under the feet of landlords and a ghost that haunts one of the tables in the restaurant. Dartmouth Pride is their own brew supplied from South Hams Brewery and they have created their own bottled ale to take away as a souvenir. They also have wine from a specially selected wine cellar from Walter Hicks Wine Merchants. 13 Higher St, Dartmouth TQ6 9RB. Pay & Display in Mayors Avenue. 60p off a pint with CAMRA card. Find out more at the-cherub.co.uk or visit Cherub Inn on Facebook. 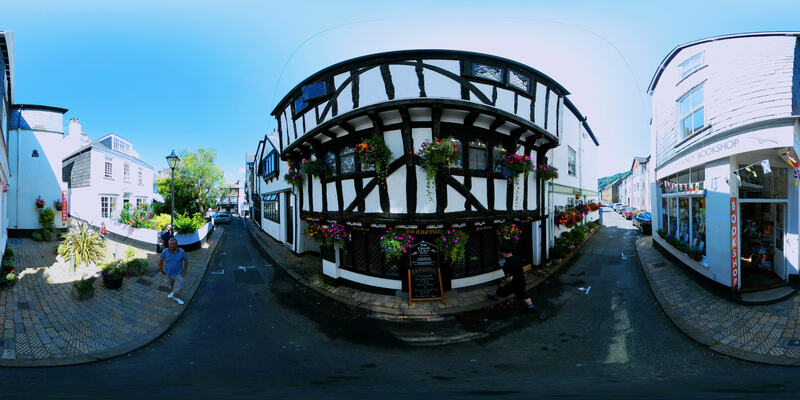 Have you been to the Cherub Inn? Did you like it?